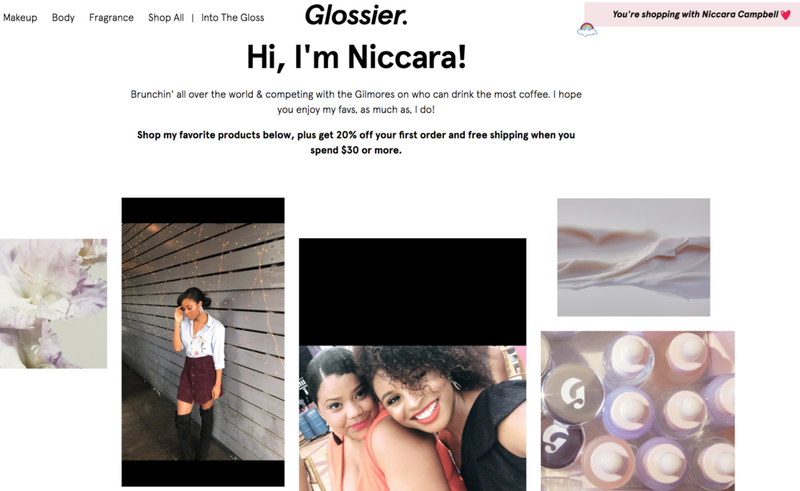 Shop My Favs @ Glossier ! Shop Form Beauty With Me! Shop My Favs @ Amazon!